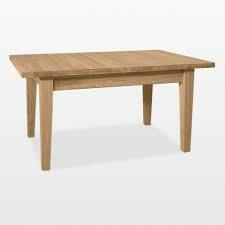 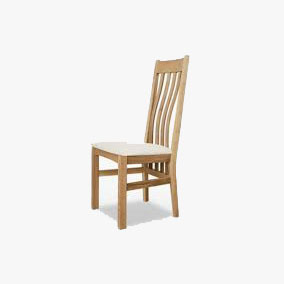 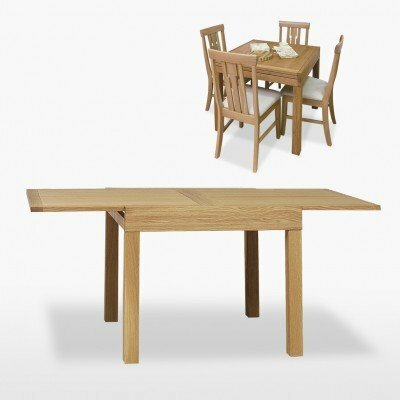 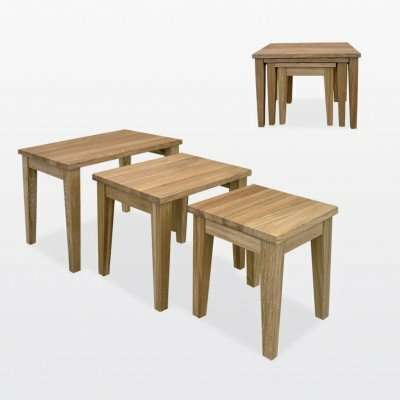 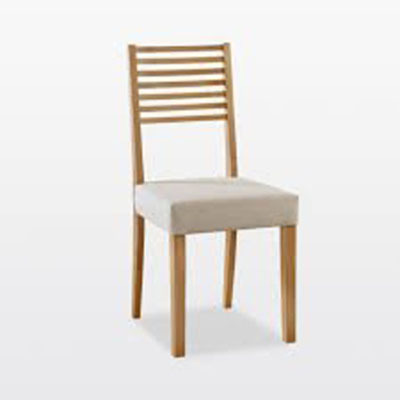 The TCH Windsor dining furniture range is the best selling that TCH offer. 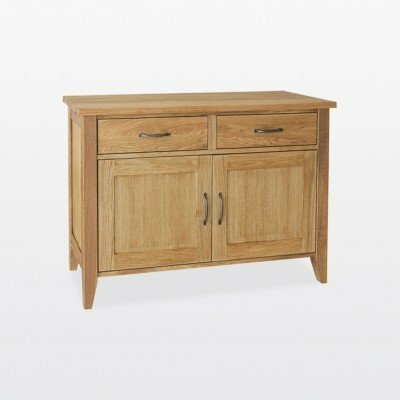 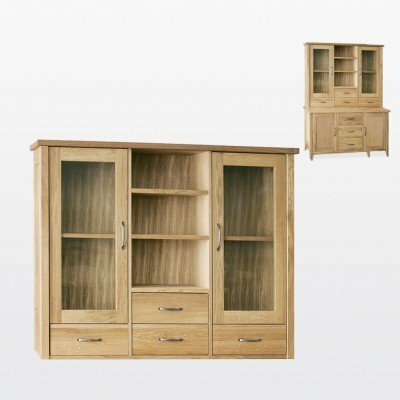 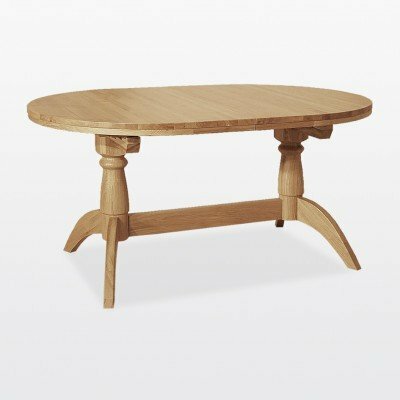 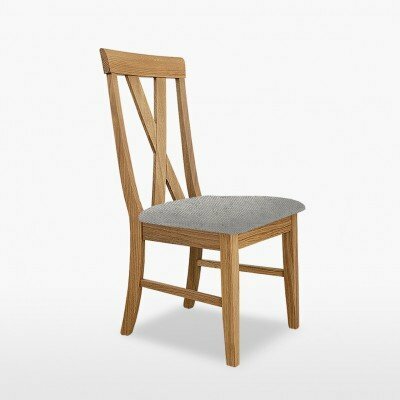 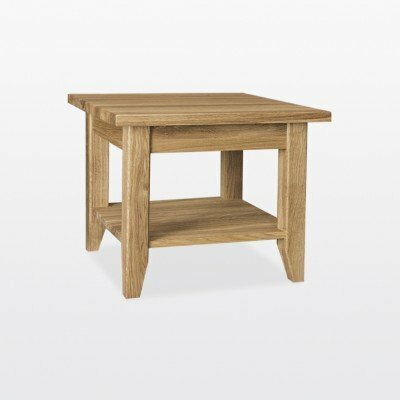 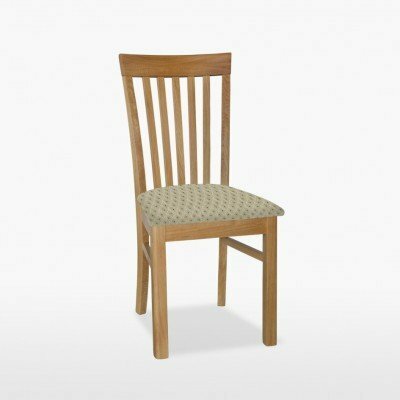 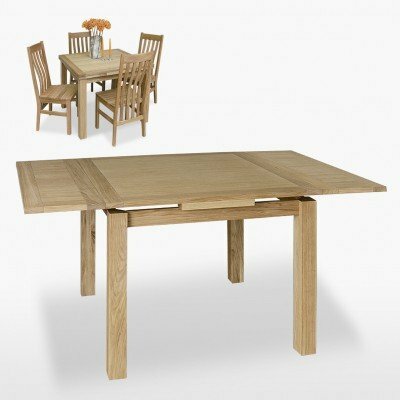 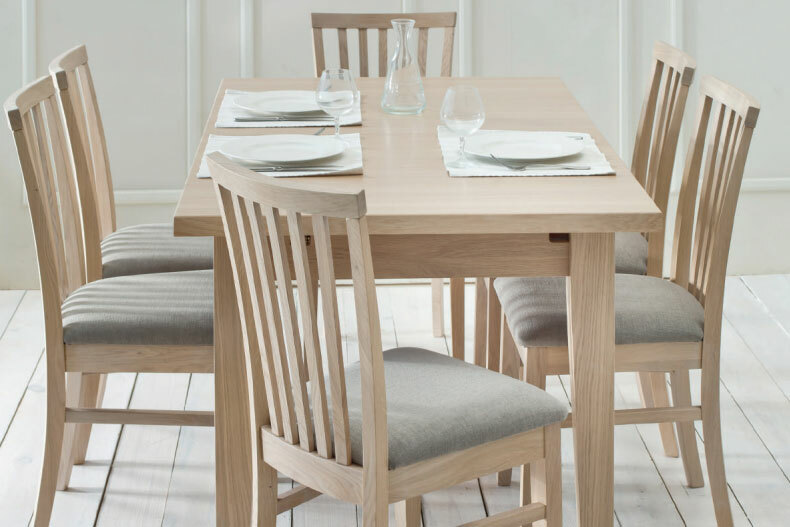 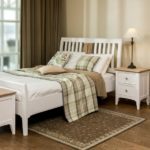 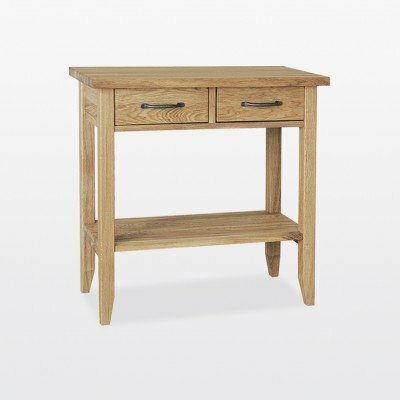 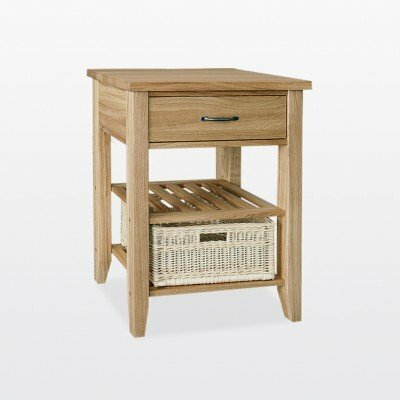 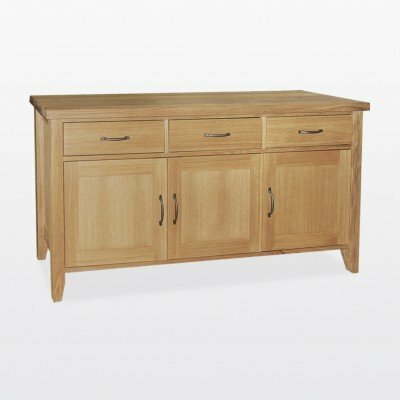 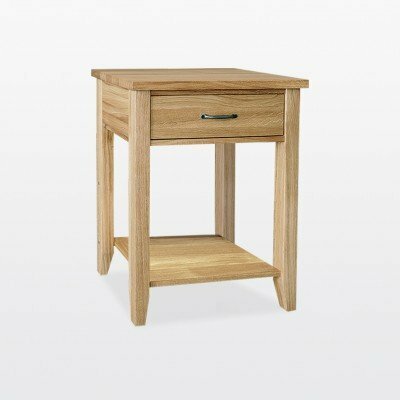 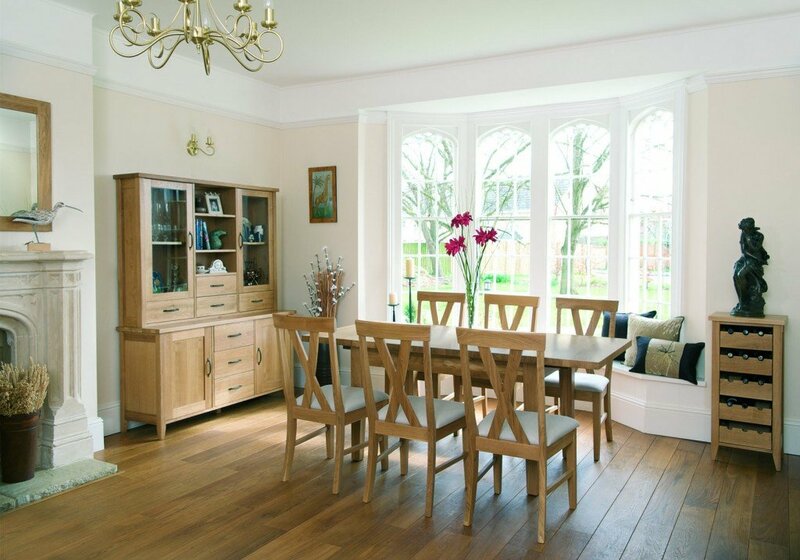 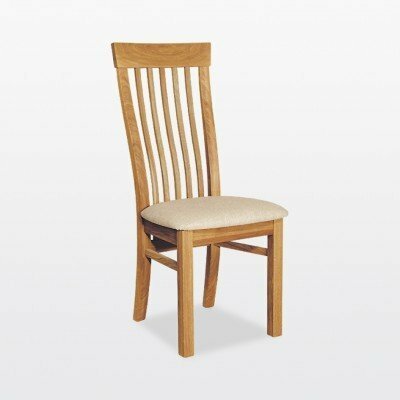 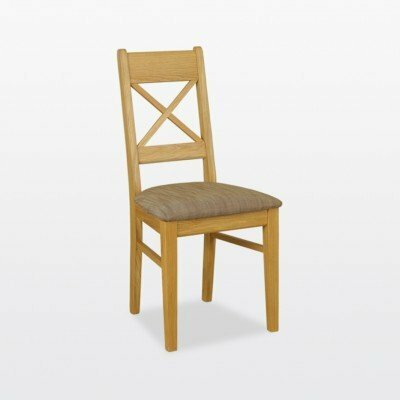 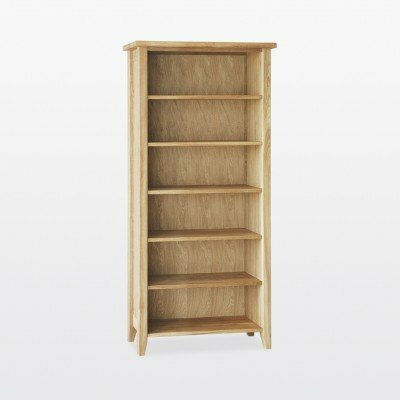 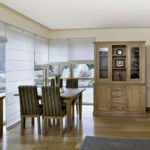 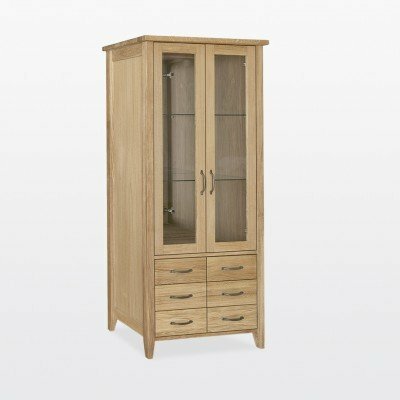 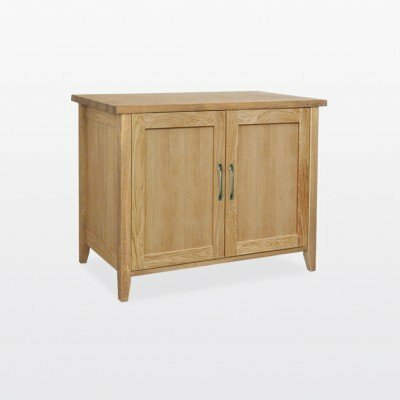 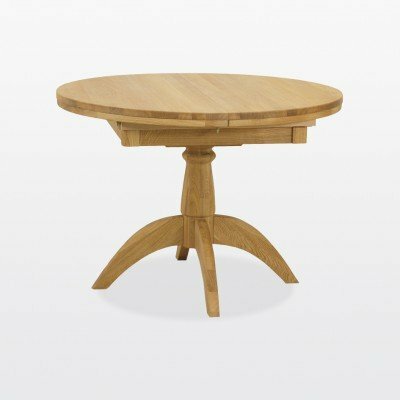 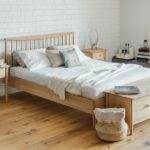 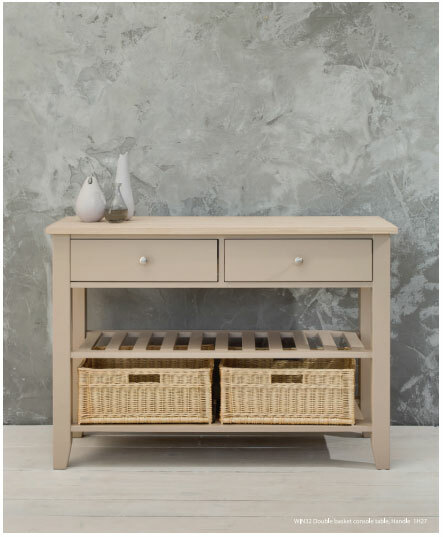 The classic lines of the Windsor range will provide your home with fine furniture that will make any dining room, kitchen or eating area look its best. 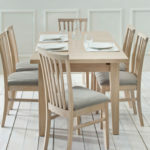 With an emphasis on good craftsmanship and honest design. 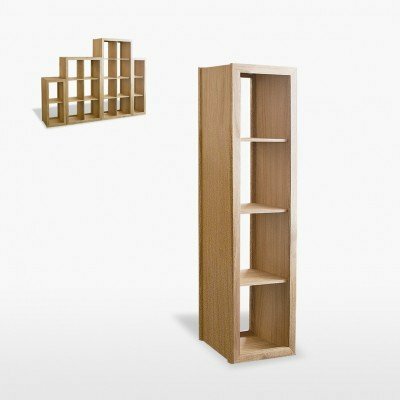 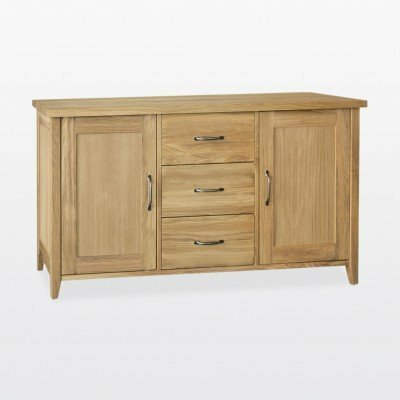 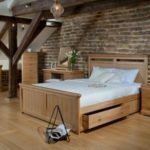 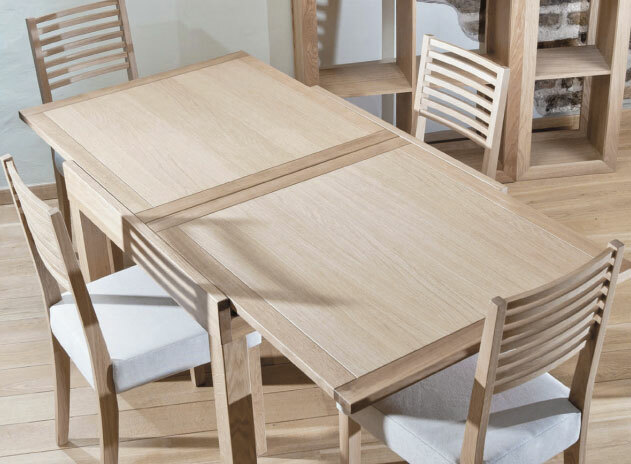 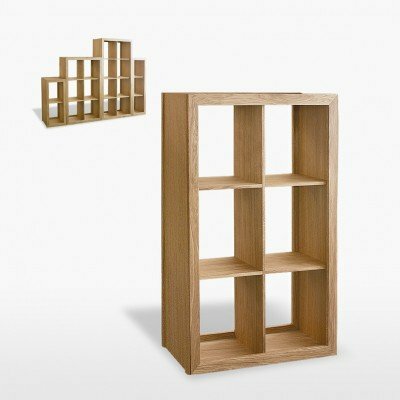 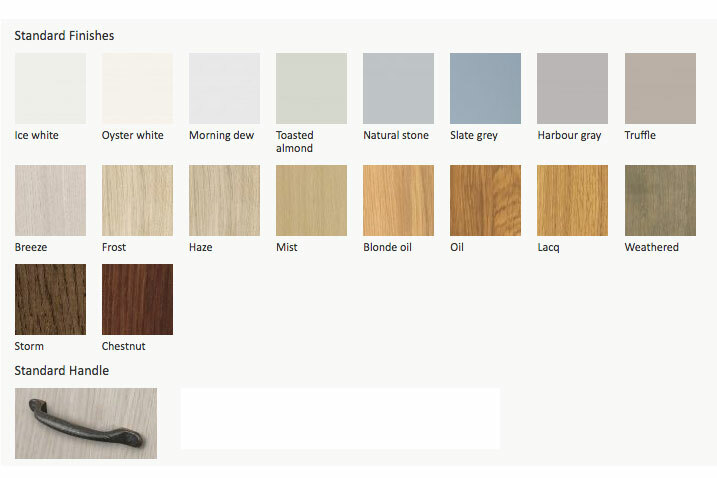 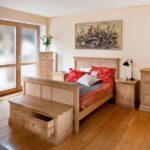 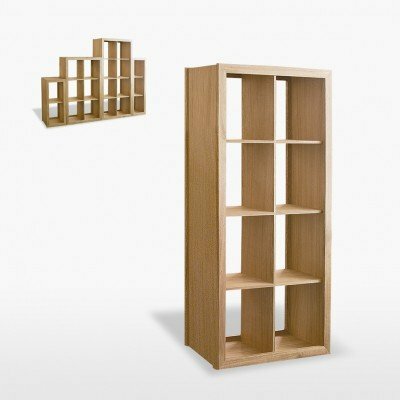 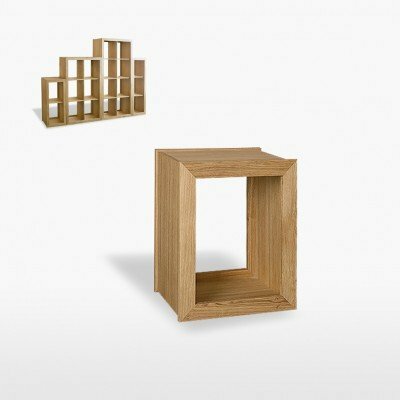 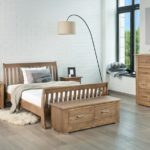 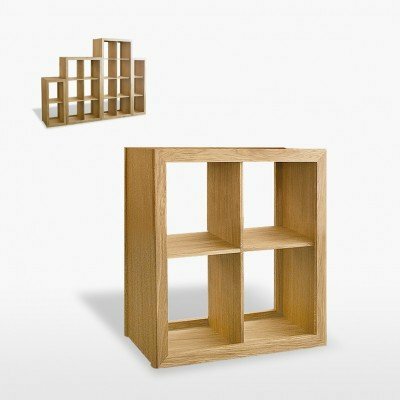 The Windsor collection is manufactured from Oak and Oak veneers. 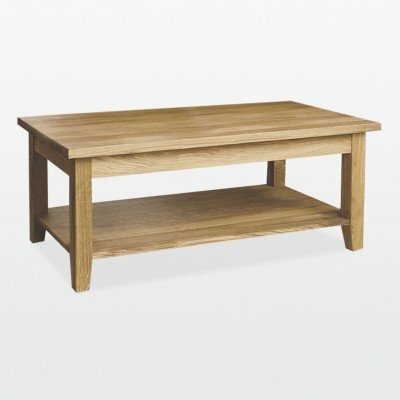 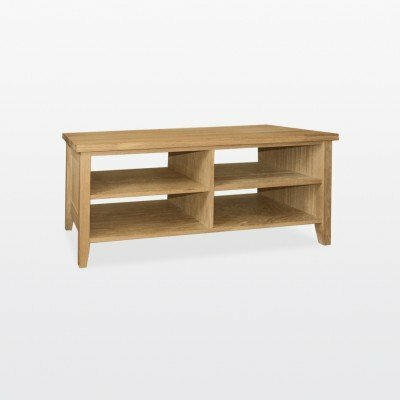 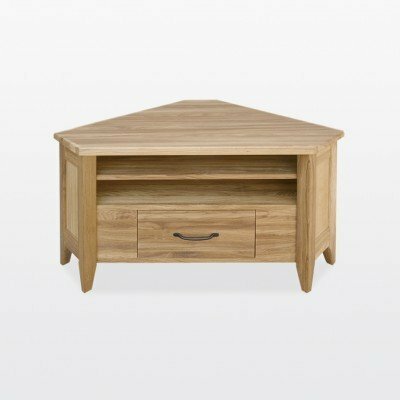 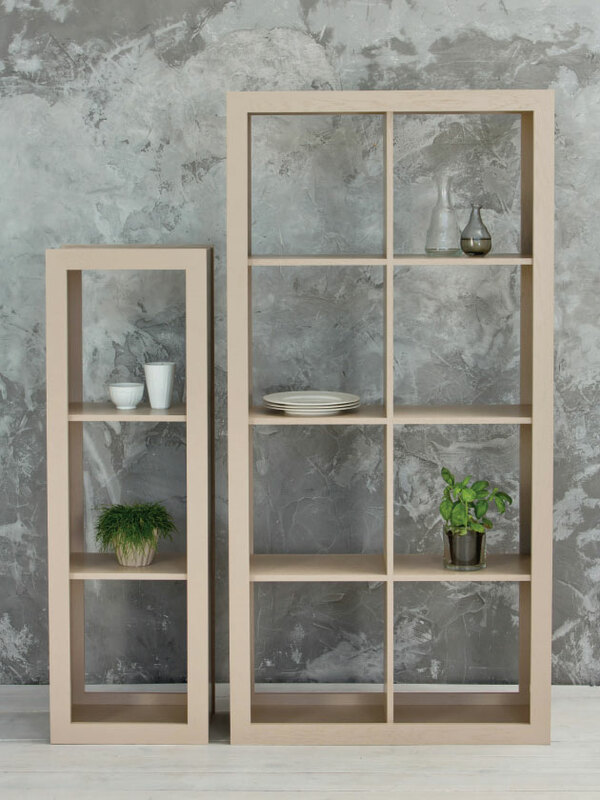 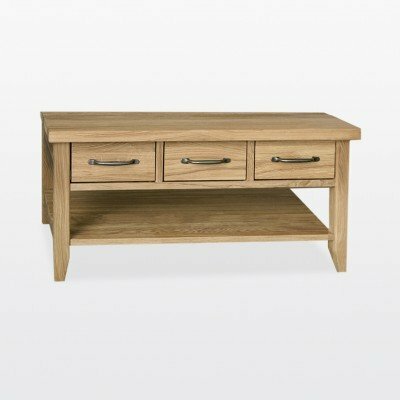 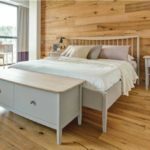 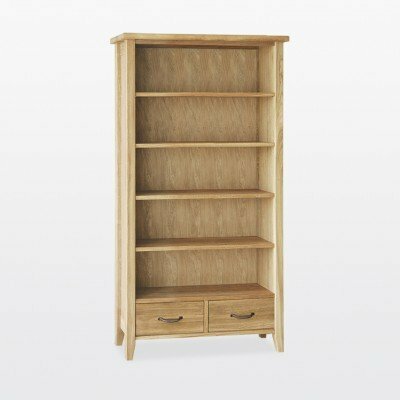 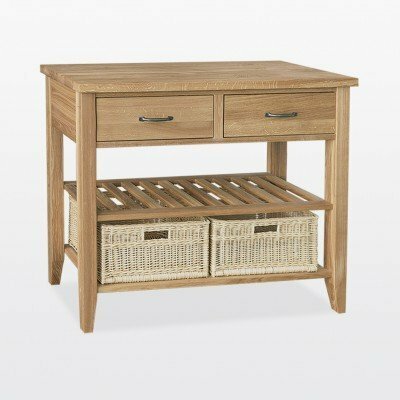 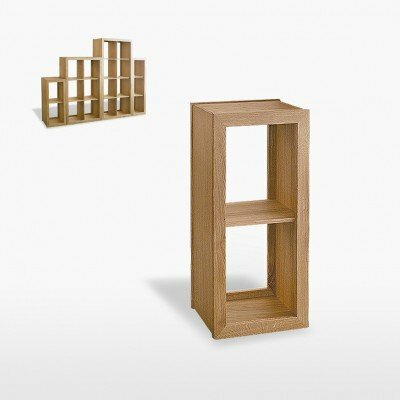 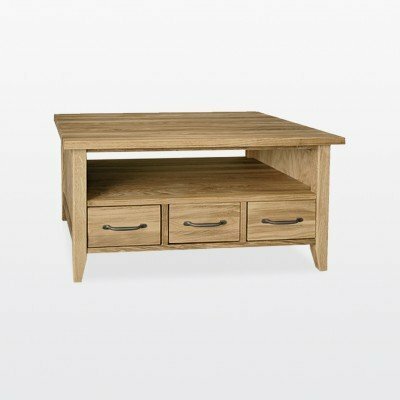 The collection comprises of unique extending tables, practical modular shelving system well designed console table, sideboards, bookcases, coffee and lamp tables, tv units or even nest of tables, the Windsor range can supply every need.